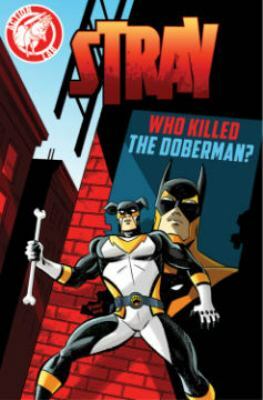 Stray: Who Killed the Doberman? : Who Killed the Doberman? Izaakse, Sean is the author of 'Stray: Who Killed the Doberman? : Who Killed the Doberman? ', published 2015 under ISBN 9781632290991 and ISBN 1632290995. Loading marketplace prices 4 copies from $10.78 How does the rental process work?